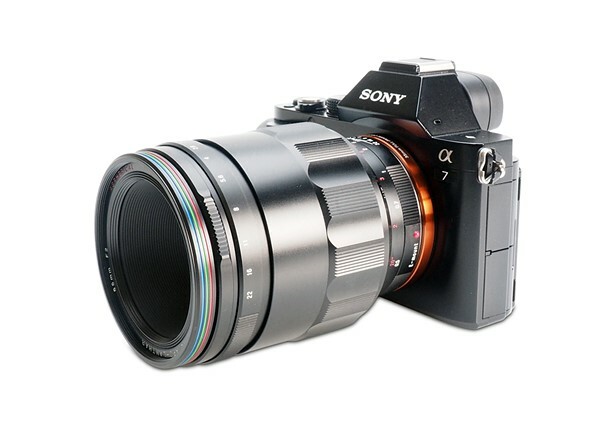 Voigtlander MACRO 65mm f/2 Lens now In Stock & Shipping ! The new announced Voigtlander MACRO APO-LANTHAR 65mm f/2 Aspherical Lens for Sony E mount and FE mount mirrorless cameras now in stock and shipping at B&H Photo Video and Adorama. The US price for this lens is $1,059.00.